Host Rev. Welton Gaddy will be joined by Rabbah Rona Matlow, who describes herself as “the only nuclear-qualified, transgender rabbi,” to explore the implications of the president’s unprovoked and ill-conceived attack on transgender people. Some observers called the ban a deliberate diversion, but the consequences could be devastating just the same. 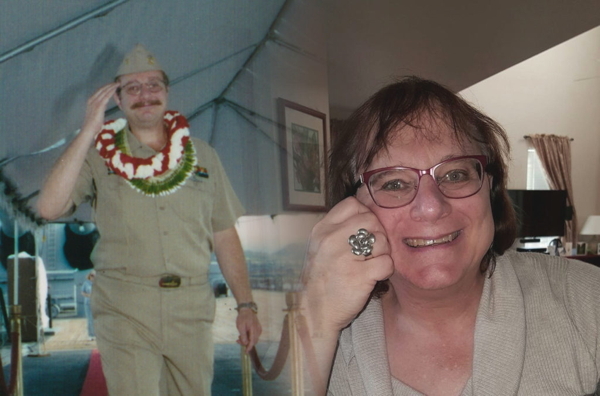 Rona will share her personal perspective as a transgender veteran who is counseling and supporting potentially affected service members. You won’t want to miss it.